3.5 mm Jack, USB Type-A, Radiofrekvenční Done! Noise reduction, Surround sound (7.1), A detachable cable Done! PC , PlayStation 4 Done! 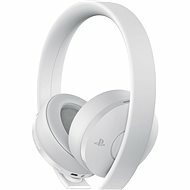 Für Versand nach Deutschland, besuchen Sie bitte Sony PS4 Gold / Marineblau Wireless Headset - 500M Limited Edition. Chcete doručit zboží do Česka? Prohlédněte si Sony PS4 Gold/Navy Blue Wireless Headset - 500M Limited Edition. Chcete doručiť tovar na Slovensko? Prezrite si Sony PS4 Gold/Navy Blue Wireless Headset – 500M Limited Edition. 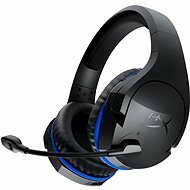 Für Versand nach Österreich, besuchen Sie bitte Sony PS4 Gold / Marineblau Wireless Headset - 500M Limited Edition. 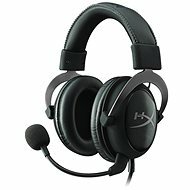 For shipping to the United Kingdom visit this page Sony PS4 Gold / Navy Blue Wireless Headset - 500M Limited Edition. Magyarországra történő kiszállításért tekintse meg ezt a termékoldalt: Sony PS4 Gold/Navy Blue Wireless Headset - 500M Limited Edition.